So have you taken a PDC or ATC yet? Do you know what a PDC and ATC even are? PDC stands for Permaculture Design Certificate and ATC stands for Appropriate Technologies Course. 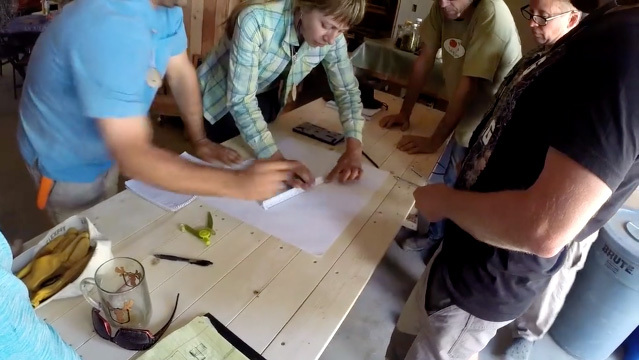 A PDC provides the knowledge you need to successfully create your own permaculture designs. Whether you are creating these designs for your own property or for clients taking a PDC will help you create designs that truly result in abundance. A PDC will have both field and classroom elements to it. An ATC is all about building and using the technologies that fit within the permaculture framework. This may include technologies such as rocket ovens, compost toilets, and wofati and also the skills needed to build them including welding, round wood building, etc. Each ATC will focus on different technologies and skills but will still provide you with enough knowledge and skills to get started with your own appropriate technologies projects. An ATC will have both field and classroom elements to it. Should You Take a PDC / ATC? I know a PDC and/or ATC is a big decision in terms of time and money. 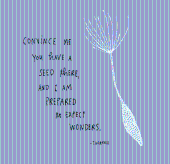 But the question is how serious are you about learning permaculture? You could through trial and error, and reading books/articles slowly over the course of years learn enough to become an expert in permaculture. Or you could jump start this process by taking a PDC/ATC and in just a couple weeks get to a point that would have taken you years to get to otherwise. Plus, it is hard to know which of those free or cheap resources online can really be trusted. Do you want to learn more about what a PDC is and why you should take one? Here are 2 podcast episodes discussing what a PDC is. These episodes were recorded before Paul Wheaton's 2017 PDC. So are you ready to take a PDC or ATC? 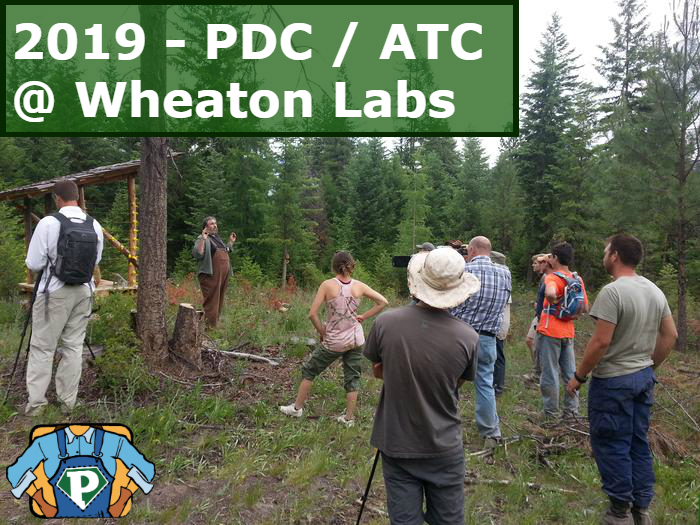 Paul Wheaton's PDC and ATC are coming up this summer (2019) and now is the time to purchase your ticket. What is Paul's 2019 PDC All About? Most PDCs are crafted for beginners - and a lot of professionals get bored. Our PDC assumes that the student is desring a course with a bit more substance and grit. 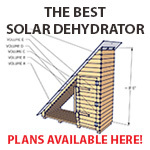 This PDC is designed for scientists, engineers, educators or people with a lot of current knowledge of permaculture. Alan Booker, an engineer himself, has developed a format that caters to these people. Alan’s course will cover everything a PDC normally covers, but is packed with information that can help advanced or expert students take their knowledge to the next level. The focus of this PDC is on the technical aspects of permaculture and on professional landscape designing for clients. You will be surrounded by like-minded people, and together you will not only learn the framework to survive in a rapidly changing world, but to thrive. You will also develop the skills to heal damaged landscapes while providing for your own needs. In this course you are designing from the get go. Every new piece of information, every new concept, is delivered in sequence so that it is immediately relevant and applicable. Your design unfolds in step with the days subjects. This helps the learning to really take root in your mind. Learn how to make really good effective decisions. We can't emphasize how important this is if you want to make effective long-lasting change in your life. Every student will work through the entire design project individually, but always with the support of their design group and the instructors. Students will have multiple chances to present their design ideas and get feedback throughout the course of the first 13 days, building to the final design project presentations on the last day. During these final presentations, each student will present their own design project to the group as if they were presenting to a professional client. This course is designed to help you really start thinking like a designer. Even if you have a lot of practical experience is various aspects of homesteading already, the Homesteaders PDC will move you past simply thinking in terms of isolated systems and into designing integrated, whole landscapes. What is Paul's 2019 ATC All About? Want to hear from past students? Listen to this podcast to hear from past students as they share their experience with the PDC. "A very professional and high-end course making many connections and drawing from many different fields of study... Very comprehensive and, quite frankly, mind-blowing." "Alan Booker is a tremendous instructor, able to deliver a huge amount of technical information in an enjoyable, engaging, and understandable format." "The technical knowledge and design mindset demonstrated in this PDC was well structured to be compatible with my formal engineering training. The course provided me with multiple ideas for projects that will be effective on my property, rather than me going forward on my own and fumbling around in the dark." "My life has been at a crossroads for a time, but now my path is clear. I now have the confidence to move forward and make a better life for myself and my family." What Does the PDC Cover? Here is a snapshot of what the 2019 PDC will cover. For the ATC check out the official website for more information on what will be covered in that course. No required sessions. Instructors will be available during the afternoon to help with design projects. So are you ready to get started? The PDC and ATC can both help you take the next step on your permaculture journey. Don't miss out on this opportunity! Can't take time off from work or make the trip to take the PDC or ATC? 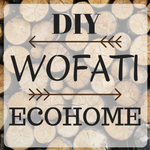 Here are some other options that while not as good as an in person PDC they can still help you on your permaculture journey.